Baby Carriers are among my favorite baby products, especially since I am a hands-on mom and believe in attachment parenting. On most days though I am just glad that I can have both my hands free or have extra help putting my baby to sleep. Best of all, baby carriers are heaven sent when traveling. I can attest to the convenience of owning one while dragging luggage in the airport or having another child along with you. Here are 3 of my favorite baby carriers and the only kinds that I currently own. You may click on the product images below to see other available colors and reviews - which is also what I did to learn more about other parents' experiences with the product before I bought them from Amazon. (Clicking on them from here simply leads directly to amazon.com and doesn't affect price of product if you intend to buy). This is my favorite and my husband's as well. Why? So far it's the best for traveling because of ease of use. You can get baby in and out in a matter of seconds! :) Baby can easily ride this carrier facing out if she wants to see the world and facing in if she's wanting to doze off. It's also gender neutral so my husband loves it. I think it's because it still makes him look manly hehe! Adjusting it is also easy whenever we have to take turns carrying. When baby gets heavier and heavier though you can expect to experience some back or shoulder pain. Either way, carrying your baby in your arms will do pretty much the same, plus arm pain! We just use this practically anywhere, especially when we don't want to use 2 strollers at the same time or lack manpower haha. My sis-in-law Mic recommended that we get the BABYBJORN Baby Carrier Active, Black/Red because it has better support for your back. Two babies and 4 out of the country trips later and our Baby Bjorn is still as good as new! It was really a very good and wise investment. Baby Bjorn has also recently come up with BABYBJORN Baby Carrier, One, Black which is a multifunctional carrier and is quite interesting. It allows you to carry your baby both in front and on your back (so you can change the way you carry your baby or toddler during long periods of time). When I was looking for a baby sling where I could carry baby in a cradle position, the Balboa Baby Sling was an easy choice. It is recommended by attachment parenting advocate Dr. William Sears who believed in 'wearing' your baby. Since I intended to keep baby close to me and be hands-on with her, this adjustable sling which comes in a variety of really beautiful prints was something I immediately wanted to own. I loved the designs and the reviews I read were mostly positive. Fellow moms loved the comfy and airy fabric and it was also easy to use. I started to use this with Natalie when she was almost 2 months old (I just found it a tad bit big for a 7+ lb newborn baby) and it was great to use when we were out in the mall. She would fall asleep instantly in it while I did my errands! Something about this sling just puts my babies to sleep easily. It's probably the rocking motion and the cozy way that it wraps around them. As their back gets stronger and they start sitting up, you can also make them sit in it Indian style (the different ways your baby can use this is shown in the accompanying brochure). 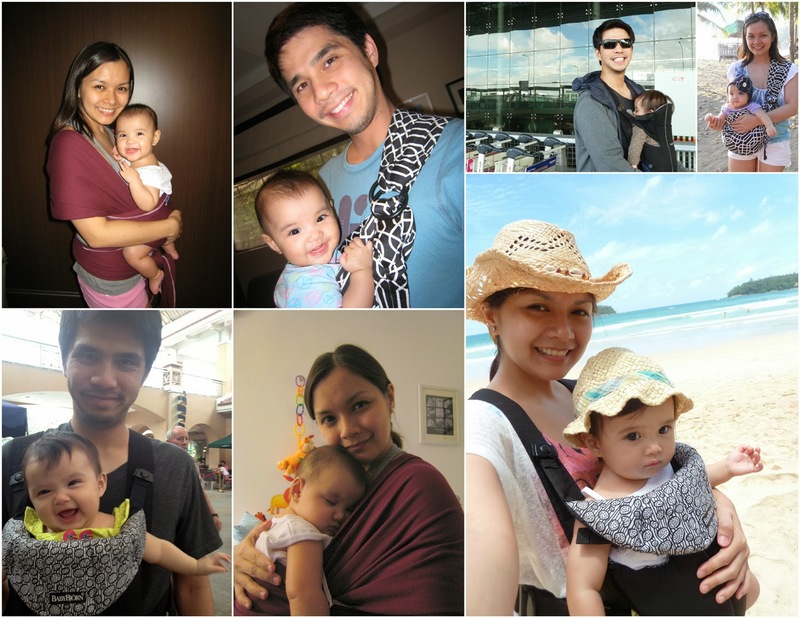 The Moby Wrap is an interesting baby carrier. It's just one piece of really long fabric that you wrap around yourself and insert baby in. It can be worn in several different ways and up until baby is 35 lbs heavy. This one was recommended to me by my good friend Mia and she said it was pretty easy on the back. I liked the sound of that so I got my own Moby Wrap (by now you can tell that I wanted to be able to wear baby in a lot of ways! haha! and I also like having backup whenever I needed to wash one of the carriers). I used the Moby Wrap mostly while at home with Audrey and she loved 'riding' in it. After some time she would also fall asleep. It was as though she was still being carried inside the tummy. I found this carrier very comfortable in and out of the house, although I usually opted for the Baby Bjorn or Balboa Baby Sling whenever we went out because the baby was easier and faster to put in or take out. I did like using the Moby Wrap for newborn Natalie when I would take her to her doctor's checkups. I just wrapped it around myself while at home, rode the car and slipped her in it from the car seat when we got to the hospital. It was a good way to keep her safe, comfy, and less exposed (I'm not exactly a germaphobe but I would prefer to avoid people coughing or sneezing on my newborn hehe! I'm sure you would agree!). 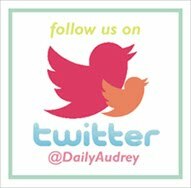 Besides, I also had Audrey tagging along with us so it made things much easier. Moby Wrap has also come up with the Moby GO baby carrier - Grey which can carry a baby who weighs up to 45 lbs and is easier to wear than the original version (which I have).